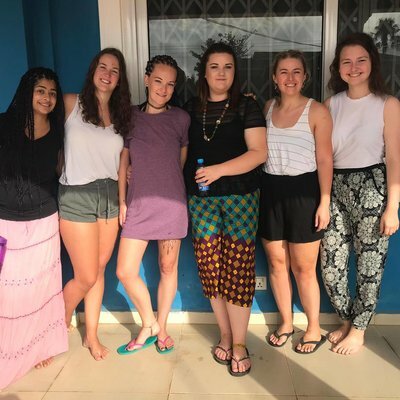 From the organisation team in the UK to the people we worked with, Work the World made Ghana a brilliant place to spend an elective placement — we would definitely go back! 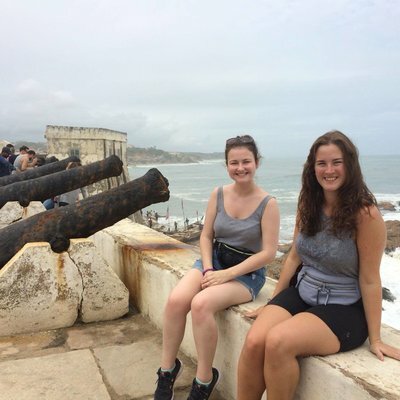 One of our main reasons for choosing Ghana was that we’d heard how significant the cultural differences were compared to other destinations. Also, the opportunities that Ghana offered — with regard to placement and culture — helped us make the decision. We spent three weeks in the A&E department of a local hospital. This enabled us to see and do many things, meeting patients with very advanced illnesses. We learned the hospital’s triage system and assisted with triaging patients, making the appropriate staff aware of deteriorating patients. One thing we noted as different to the UK’s healthcare system was the lack of urgency staff seemed to have towards obviously deteriorating patients. We learned that this was a cultural difference and something we quickly adapted to. During our time in the hospital, we also visited other areas. 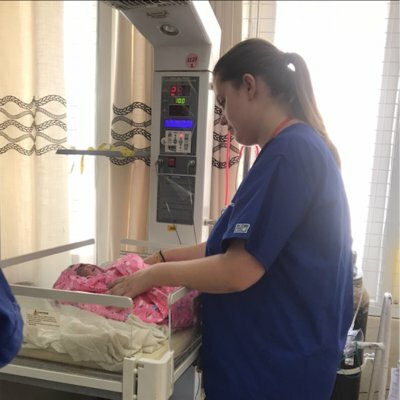 We visited paediatrics, and the NICU and labour wards, something that we really valued as a unique experience. 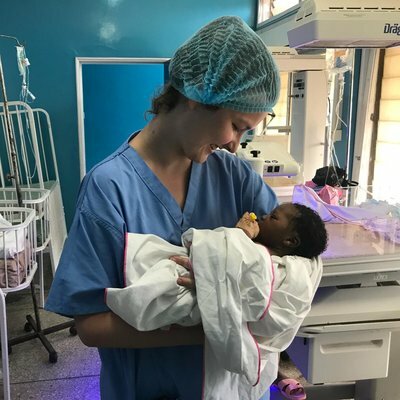 While we were there, we learned about neonatal jaundice and witnessed a caesarean section. The local doctors and nurses were very willing to teach us about their specialist areas or answer any questions we had. Local staff were also eager to learn about the healthcare system in the UK, and often reminded us how lucky we are to have access to life-saving technologies. The main differences we noted other than the above were the high skill levels of local nurses and the heavy involvement of families in patient care. After anyone from the Work the World house had witnessed an event or seen surprising incidents on placement we would say “it was an experience”. This became something of a catchphrase. It was the best way to sum up the new skills we were learning, the sights we were seeing, and the cultural differences we observed. We started adapting to the heat and settled into the house after a few days. We lived with student medics, nurses and midwives, and learnt from them important things like taxi bargaining. The catering team prepared amazing meals for us every day, and they were so good at catering to our dietary needs. We made some of our best memories during the weekly BBQ’s nights. We’d listened to music from many different countries, learning some dance moves as we went. We spent our weekends exploring Ghana. We went to so many places including Mole National Park, Kakum National Park, Axim Beach, Cape Coast, a village on stilts, and Kumasi. We explored plenty of local towns and markets too. There was a notice board in the house that provided all the information we needed about how to organise trips to these places. This made it easy to visit anywhere we wanted. 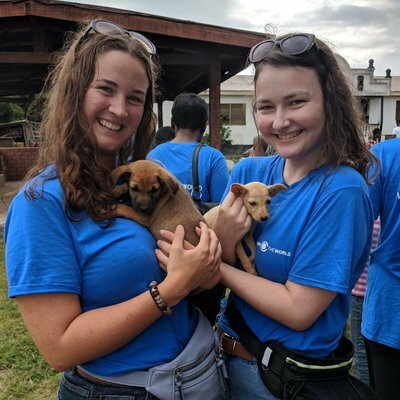 We also spent a week on Work the World’s Village healthcare experience in Princess Town. 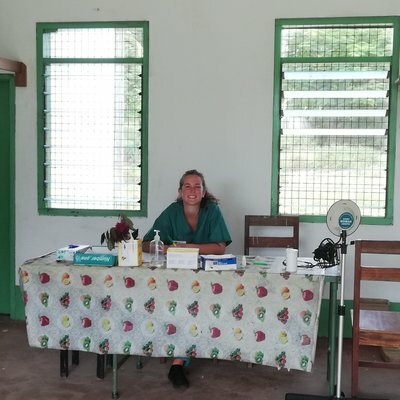 While we were there we spent time in the local health centre, which included a family planning clinic and an antenatal clinic. We gained a lot of knowledge from consultations with patients. 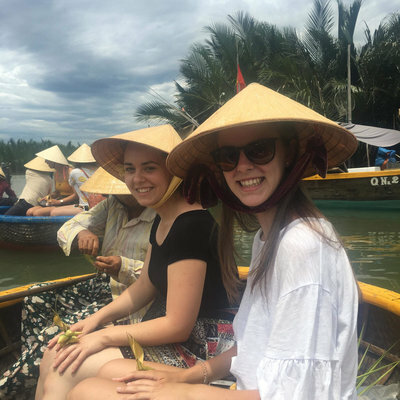 After placement each day, we explored the local village, and did activities like visiting the local gin distillery, attending (and danced at) a family bonfire, touring a ruined fort and enjoying the beach upon which the village was situated. We would recommend Work the World’s Village Healthcare Week to everyone. 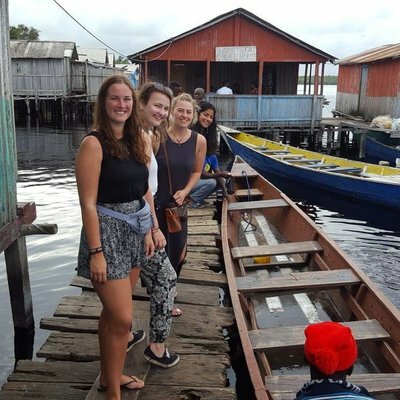 It gave us an authentic experience of rural Ghana — especially the long-drop toilet and bucket showers! Our time in Ghana made us value the wealth of equipment and training available to us in the UK. We learned all about how local people are affected by having to pay for healthcare — something that the NHS provides for free at the point of care. We also learnt that the importance of communicating with patients about their care isn’t a priority in Ghana. 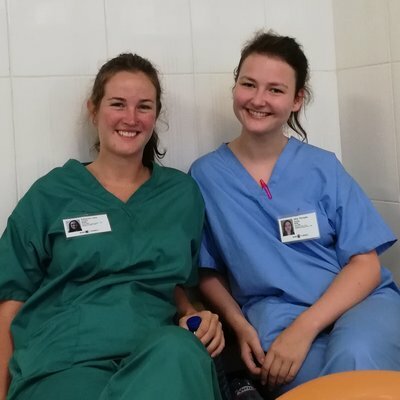 We came back to the UK with very different perspectives on nursing, but believing that the basic values are still the most important thing. We didn’t go to Ghana to change anything. 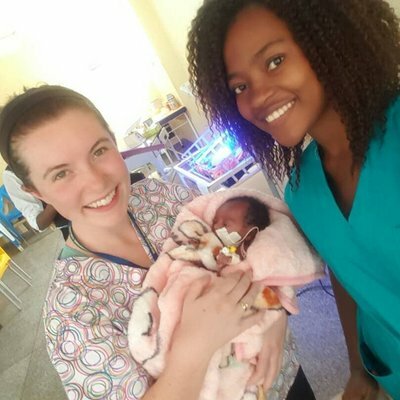 Rather, we wanted to learn from the diversity of things they did well and efficiently, broadening our knowledge of what nursing looks like worldwide. "She said to me 'have two children, so I want to name one after you.'" "I made incredible memories and it was a once in a lifetime opportunity with amazing people." "It was amazing to explore the beautiful country with all of the new friends that I made during my stay"